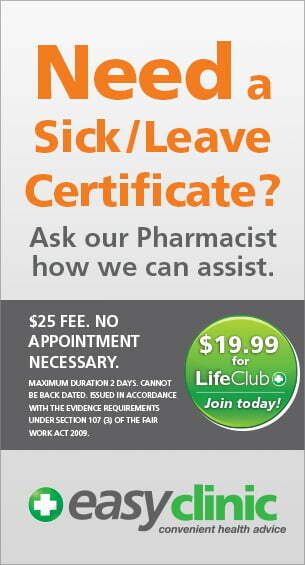 Great Lakes Pharmacy is here to help you and your family stay in the best of health. Through our EasyClinic service, we offer a range of professional services on health topics such as heart, asthma, diabetes and weight management. Amongst these we offer blood pressure checks, blood glucose monitoring and cholesterol testing to name a few.